Home Read E3 2017 : What in the world is Megaton Rainfall? E3 2017 : What in the world is Megaton Rainfall? What in the world is Megaton Rainfall? That’s a good question, particularly as there’s been a noticeable lack of news on this title since it impressed at numerous indie events almost two years ago. Essentially it’s a first-person superhero simulator, allowing you to zip around the planet and defend against alien invaders. It sounds brilliant, so where the hell is it? 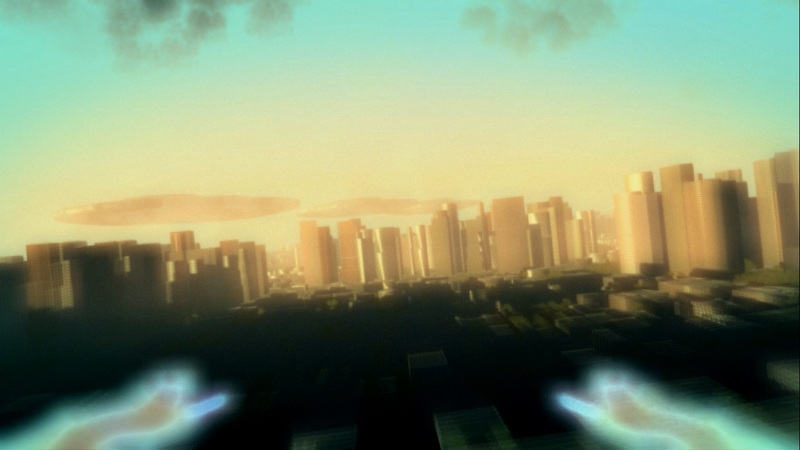 Developed primarily for PlayStation VR (although PS4 and PC versions will be available as well), Megaton Rainfall casts you as a flying, indestructible hero who can accelerate to mach 10 in a matter of seconds. While you can’t be killed, the various cities around the world aren’t so lucky. Like the 2002 Superman: The Man of Steel game, it’s the health bar of these cities you’ve got to worry about as they come under attack from a variety of alien ships. As with the recent Superman films from Zach Snyder, this results in destruction on a grand scale. Although unlike Superman you’ll be firing energy blasts rather than punching your way to victory. 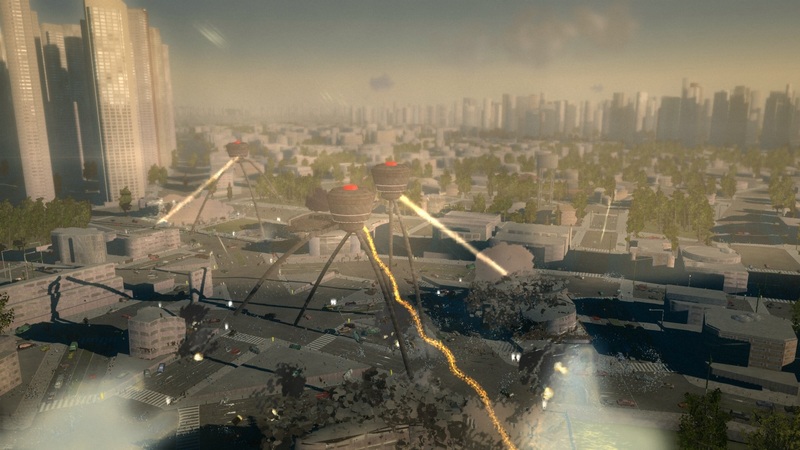 It’s the grand scale of Megaton Rainfall that catches the eye, as seen in the teaser trailer. Huge cities come under attack from flying saucers, tripods and other iconic alien ships. Meanwhile you can fly around a full-sized Earth and even further out into the solar system. Developed by Alfonso del Cerro of one-man studio Pentadimensional Games it’s certainly ambitious, but after five years in development it’s still unclear when it will be released. Worryingly, the Twitter and Facebook accounts for Megaton Rainfall haven’t been updated in over a year. Things are slightly better on the official website with a blog update from December 2016, but that’s the only one in 18 months. Admittedly the update did reveal the addition of four new artists, revamped music and a promise of six different control interfaces. But the radio silence since then certainly doesn’t bode well. Or maybe the dev is wisely looking to avoid the missteps of last year’s big indie hype-machine, No Man’s Sky. Keeping expectations low might be for the best considering there doesn’t seem to great variety in terms of gameplay. Even more troubling is the purported game length of only 4-8 hours. Both factors might perhaps be overlooked in a VR title, but could be kryptonite for the vanilla PS4 and PC versions. Of course this is all assuming that Megaton Rainfall is actually released in the near future. Given the lack of any publicity I can’t see that happening, outside of a (very) unlikely surprise E3 reveal.